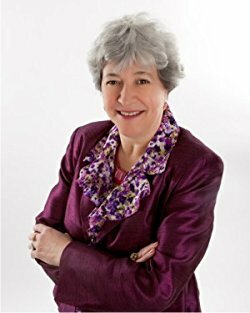 Judith Kolberg is credited with launching the field of professional organizing dedicated to addressing the needs of individuals who are chronically disorganized (CD). In 1989, Judith founded the National Study Group on Chronic Disorganization, which would later become the Institute for Challenging Disorganization (ICD). Her innovative methods have made organizing breakthroughs for adults with ADHD, CDers, and compulsive hoarders. She is the author of several books, including Conquering Chronic Disorganization. 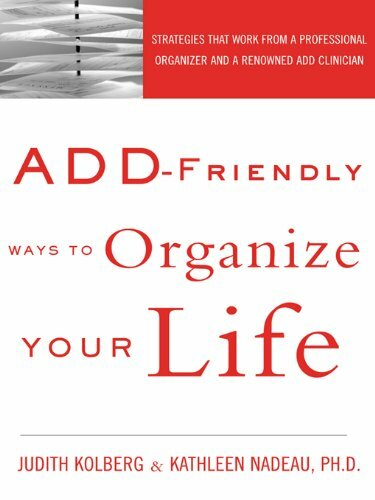 She co-authored the book ADD-Friendly Ways to Organize Your Life with Dr. Kathleen Nadeau, Ph.D., which went went on to become a finalist in the Best Organizing Book category of the Los Angeles Organizing Awards in 2011. It has sold over 100,000 copies in the U.S., the Netherlands, and England. This book offers organizing advice that ranges from self-help to utilizing the help of non-professionals, to using professional assistance.